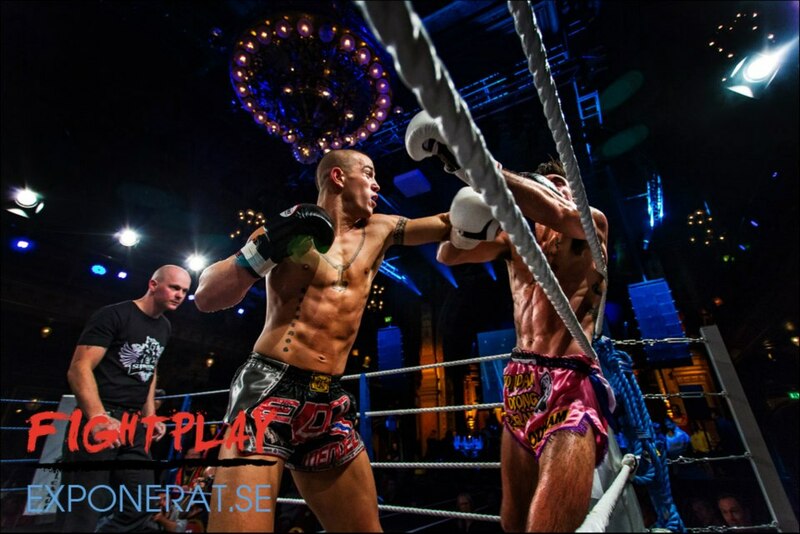 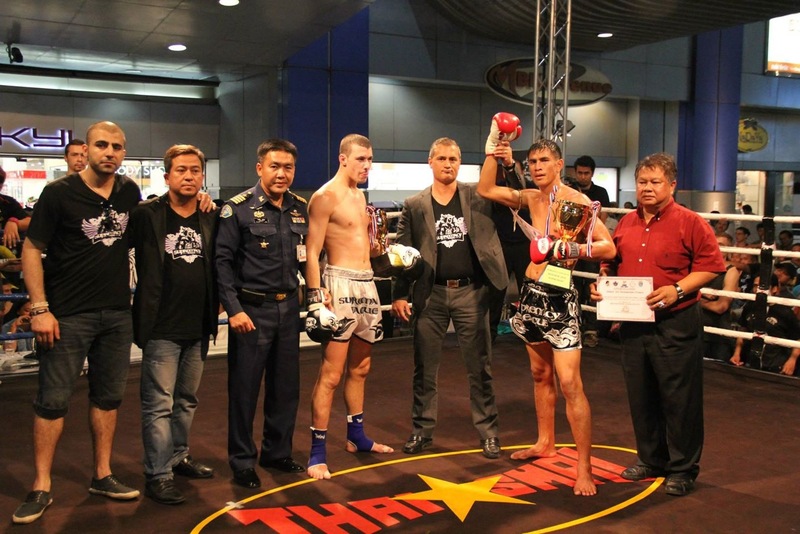 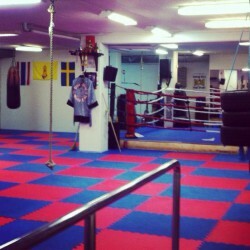 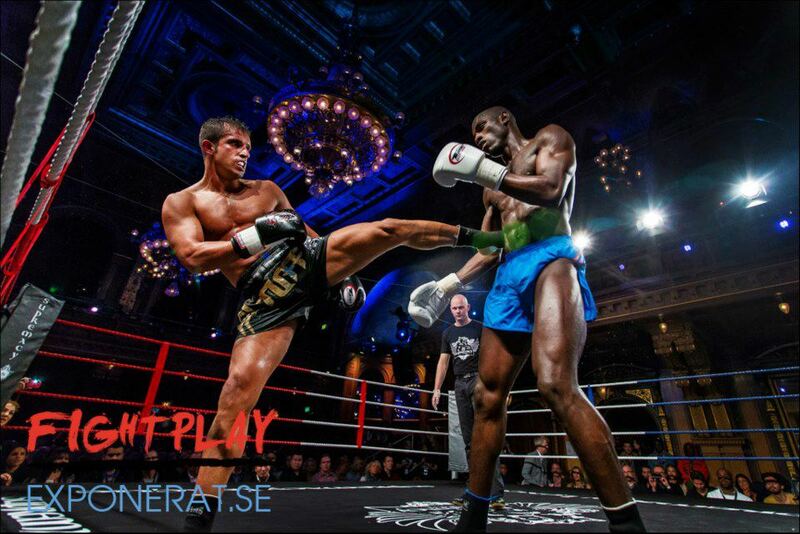 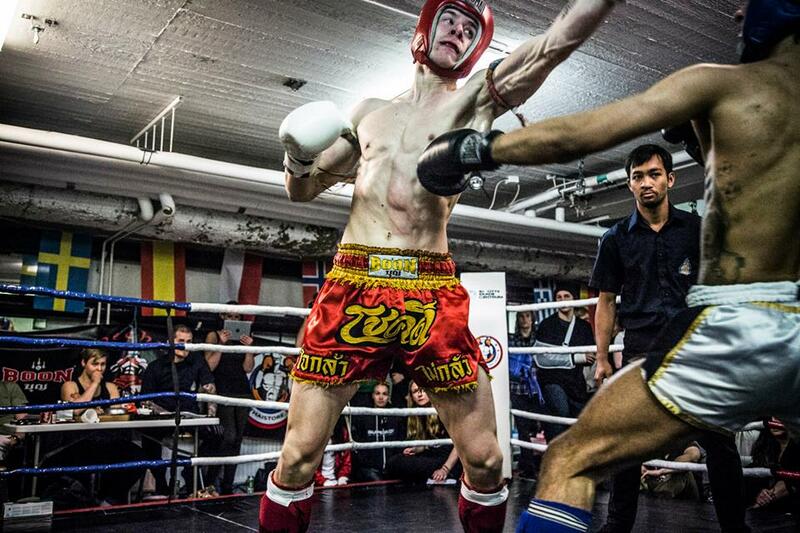 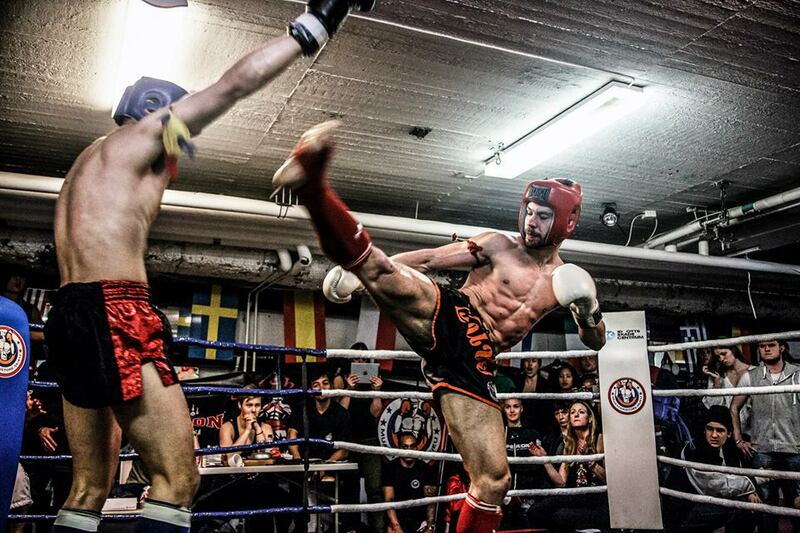 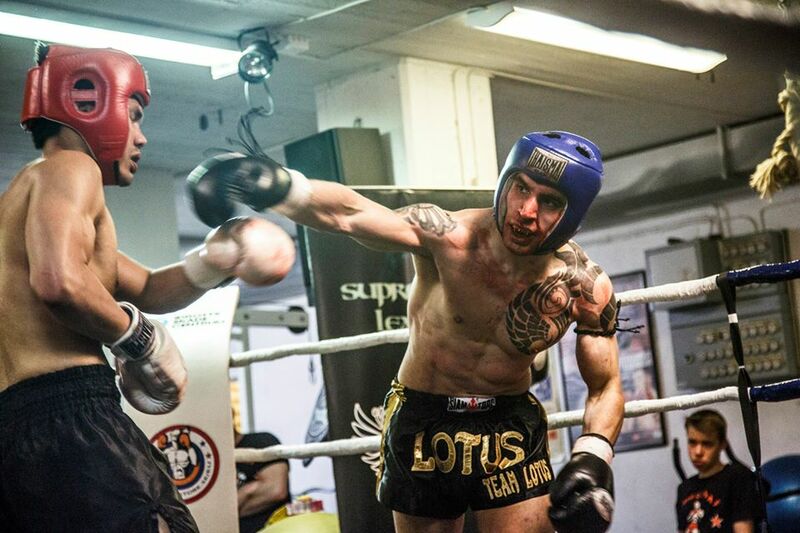 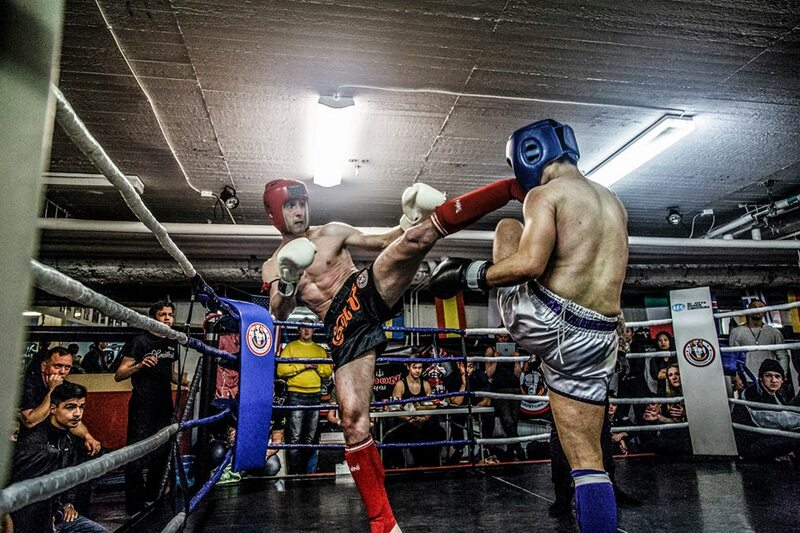 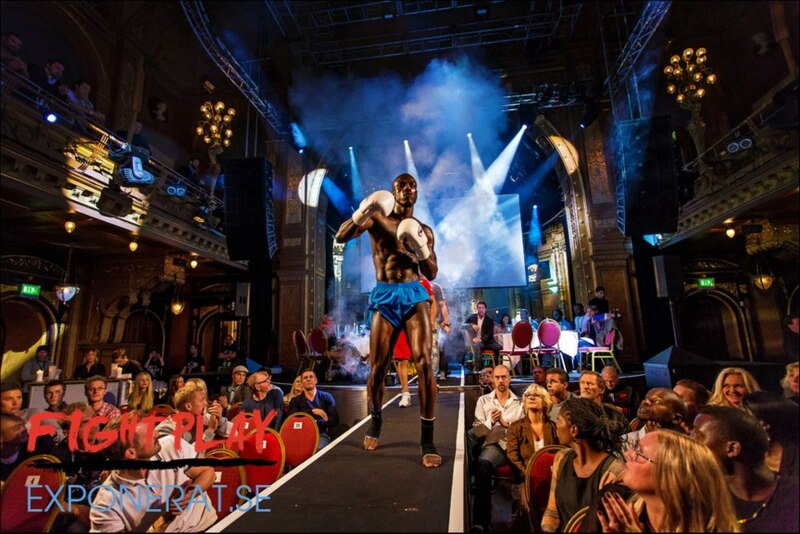 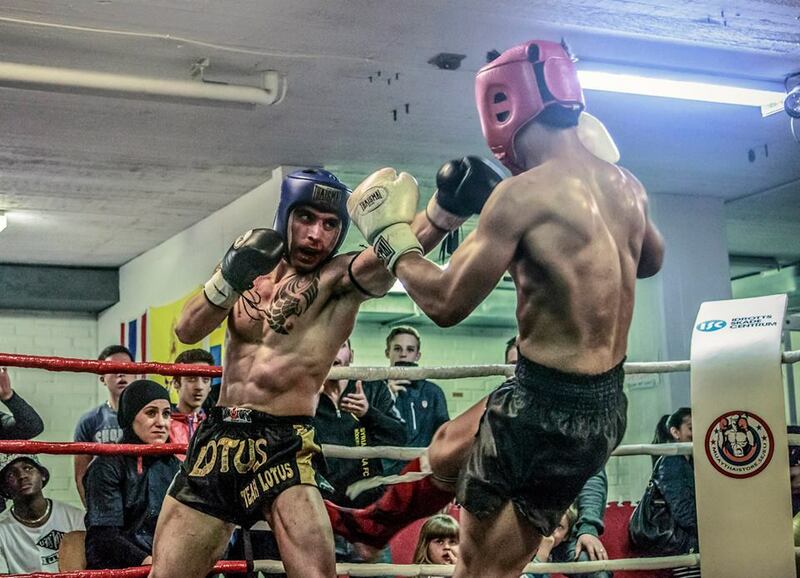 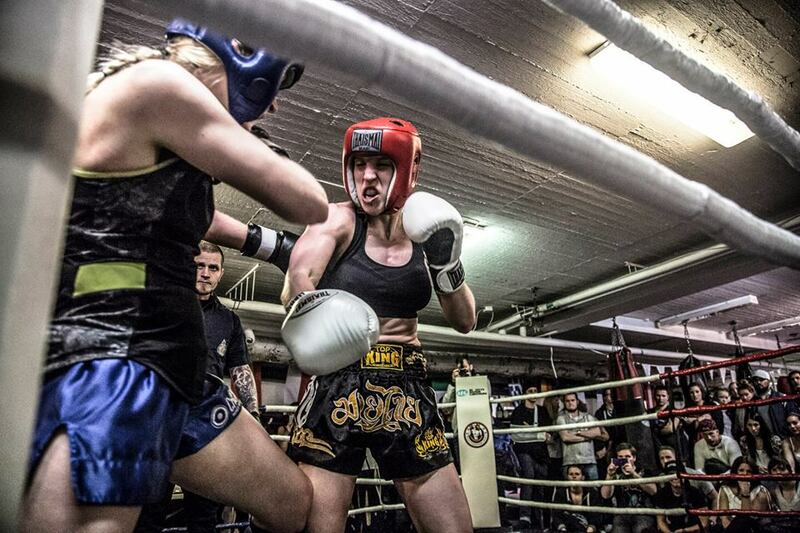 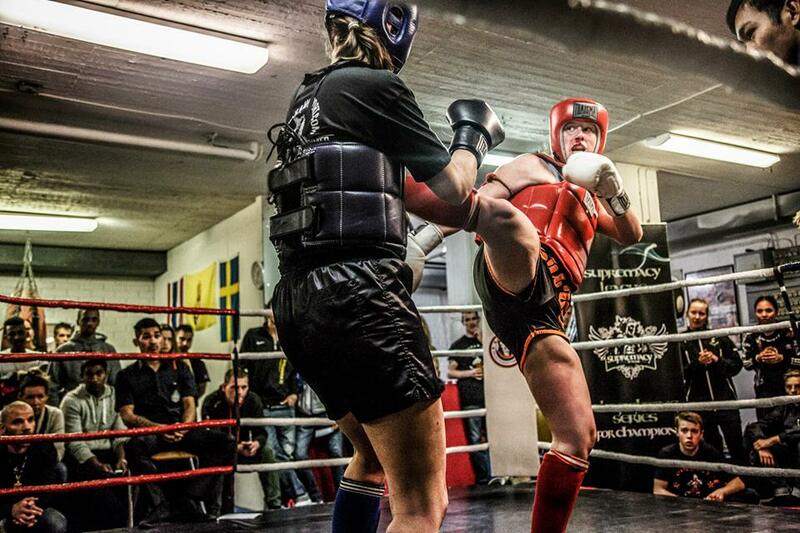 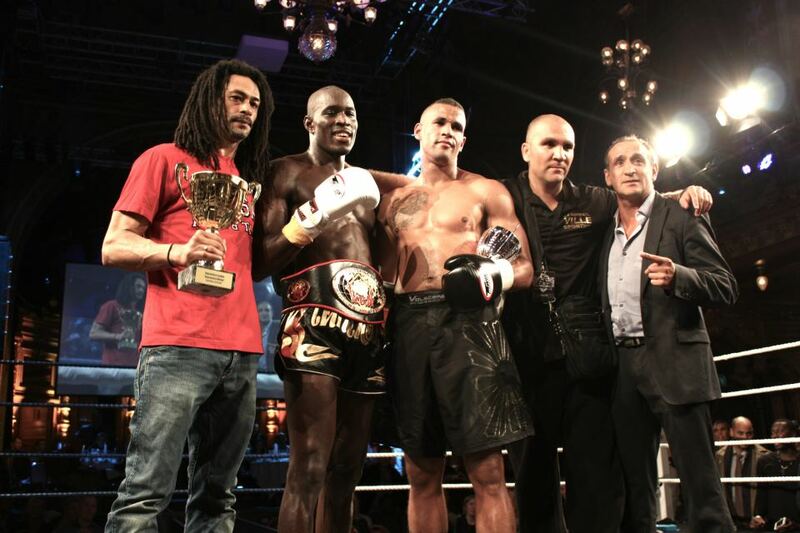 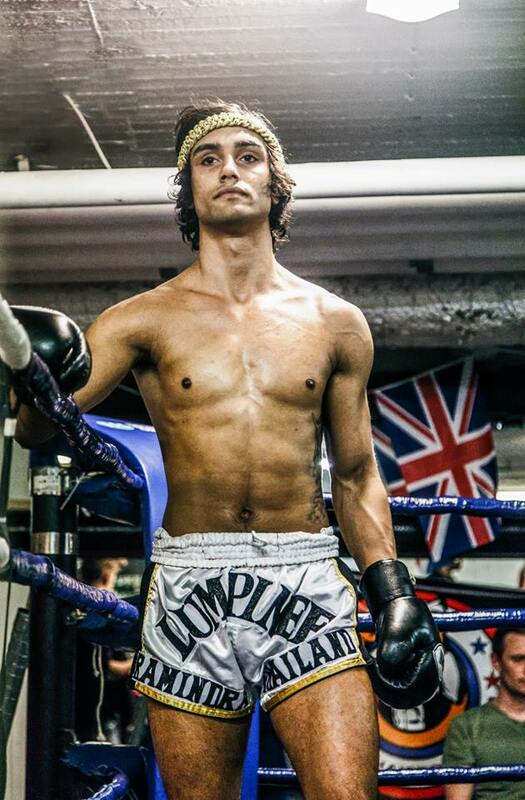 Supremacy Amateur League XIII was held in Stockholm, Sweden by Supremacy partner gym OneChai Muaythai. 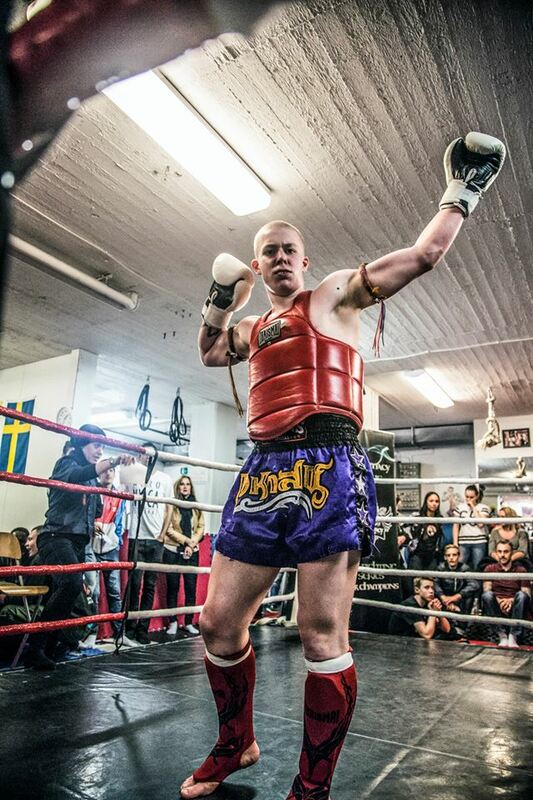 The competition ran on May 16, 2015 at Bergsunds Strand 37. 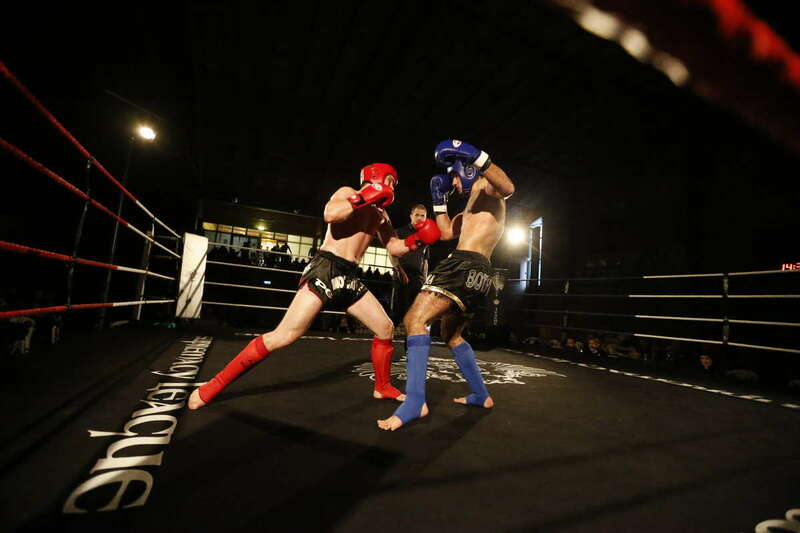 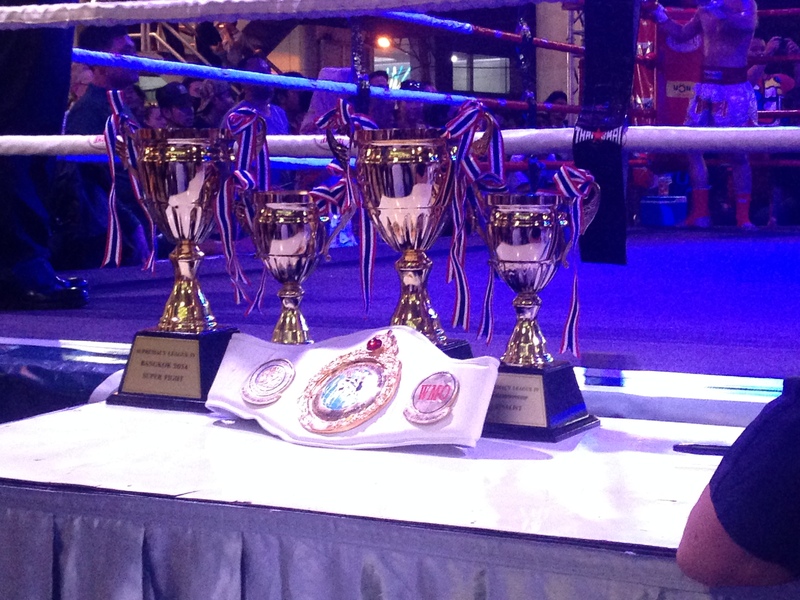 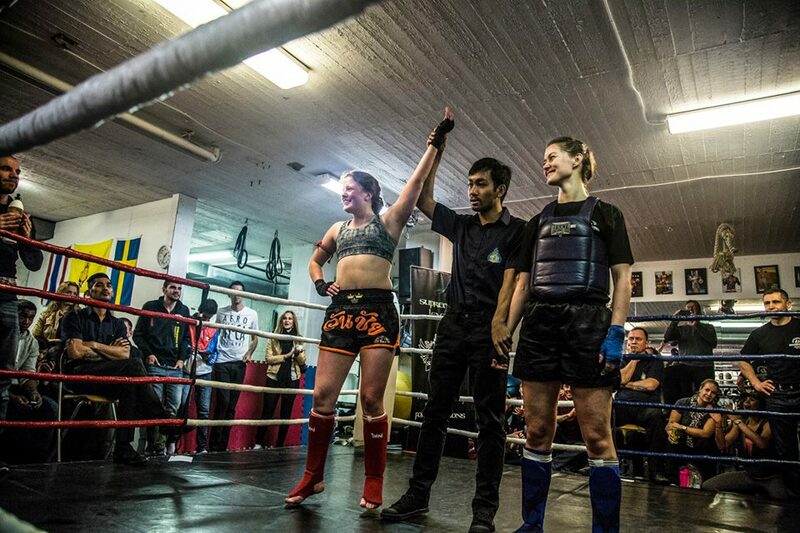 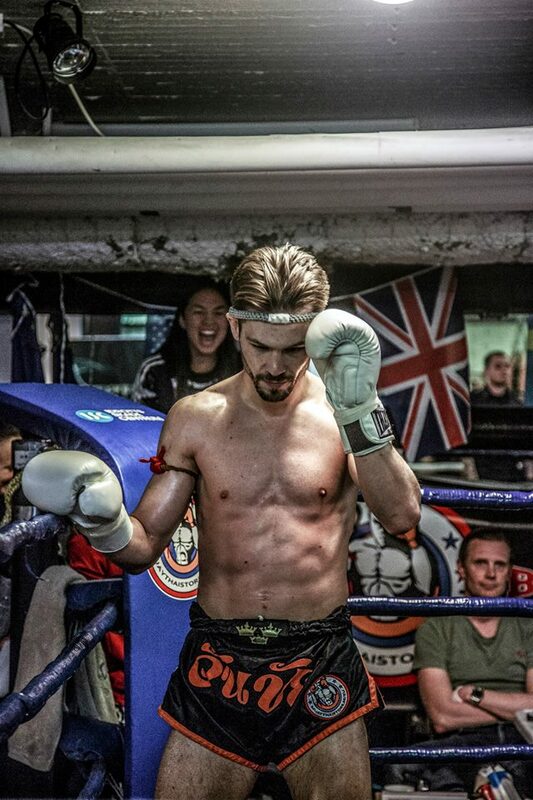 The event contained full contact muaythai fights C-class with a couple of D-class pre-fights. 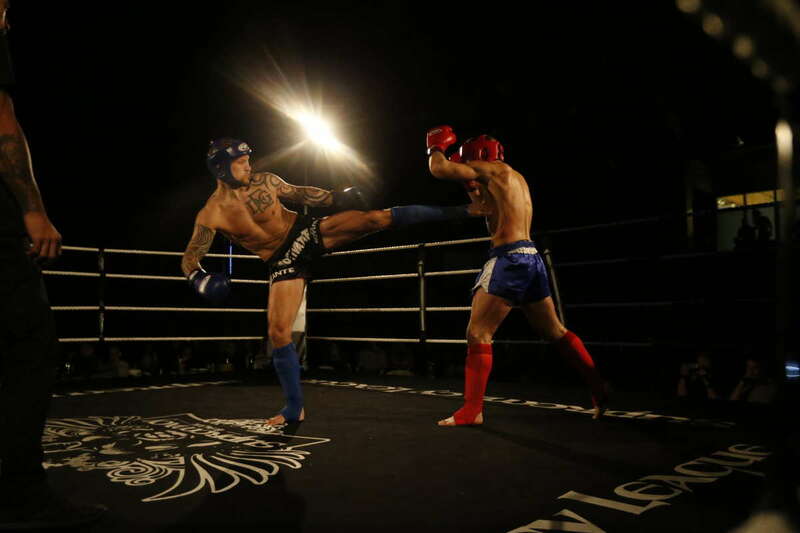 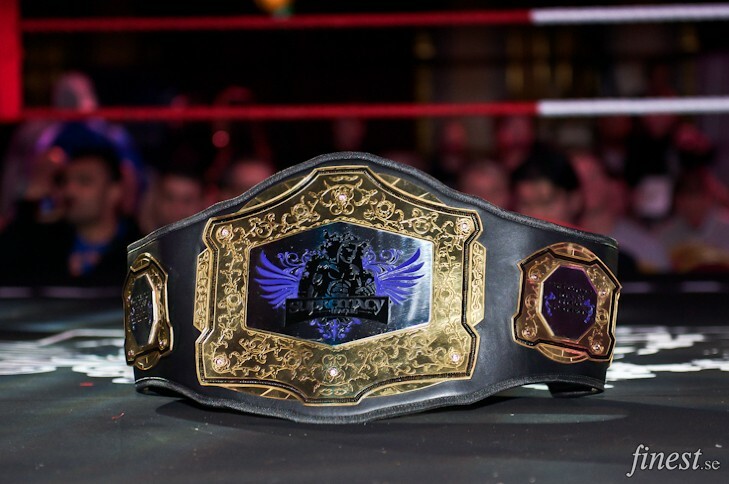 This is the final fight card and results from Supremacy Amateur League XIII. 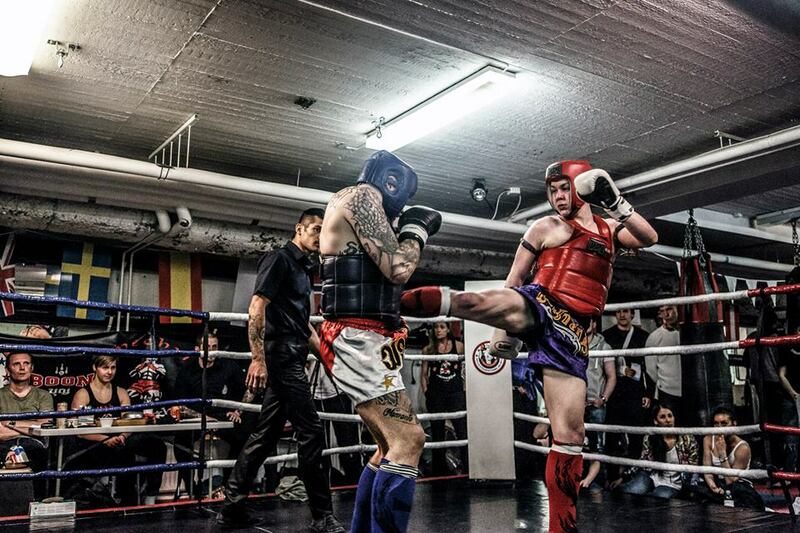 This is the live stream from the event which will also be available in HD through Supremacy League’s YouTube channel once edited and posted.